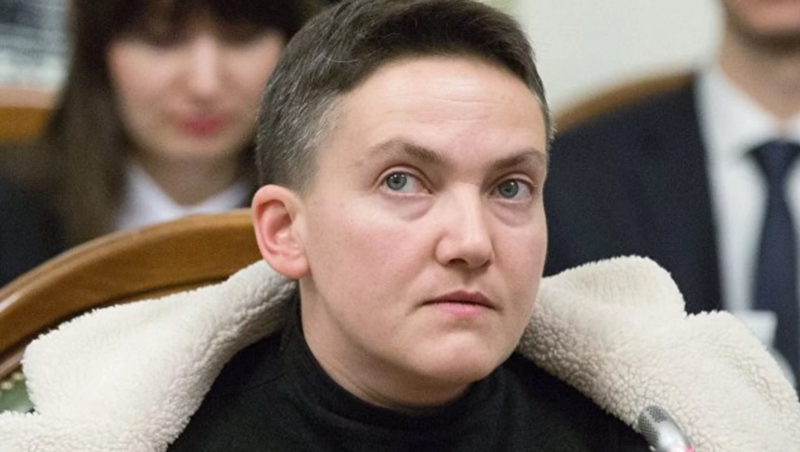 The Security Service of Ukraine (SBU) held the investigative actions at the apartment of MP Nadia Savchenko. Olena Hitlyanska, the spokeswoman of the SBU reported this to Ukrainian News. ‘The investigative actions are held within the criminal proceeding’, she said. Hitlyanska did not report the details. Tatiana Protorchenko, the spokeswoman of Savchenko confirmed this information to 112 Ukraine. According to her, the law enforcers came to search the apartment in the morning of April 10. Earlier Savchenko claimed that she lives with her mother and sister in the apartment in Troieshchyna district of Kyiv. As we reported Shevchenkivsky Court of Kyiv decided on the preventive measures for Savchenko, which is custody for two months until May 20, 2018, without a right for a bail. Besides, the Court decided that the detention on March 22 was illegal. The same day the MP went on the hunger strike. She also emphasized that she is not going to escape from Ukraine. On March 29, the Appeal Court of Kyiv kept Savchenko’s arrest effective.